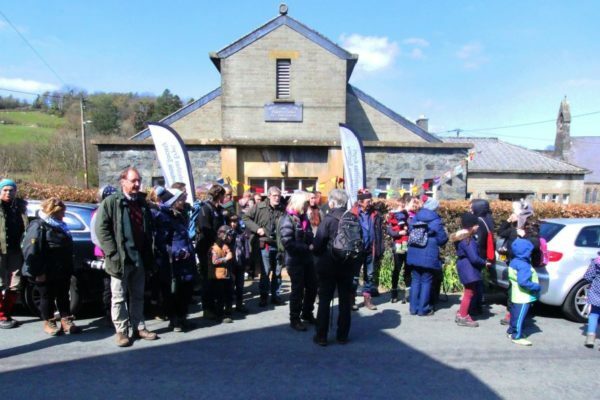 At the end of March a large number of people contacted their Assembly members at short notice, concerned that they be represented in a debate on ‘The Review of National Parks and Areas of Outstanding Natural Beauty’ scheduled by Welsh Government. 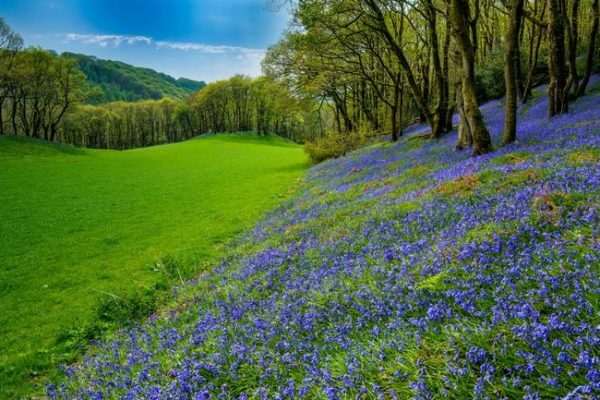 The debate was postponed after Assembly Members questioned why they had not had sight of the relevant report of the WG ‘Future Landscapes Wales’ (FLW) programme. It is no surprise that Assembly Members take this seriously. National Parks are a much-loved institution, the product of the same spirit as the National Health Service, established in 1948. National Parks are part of that determined push to plan for the long-term and build a healthier world with opportunities for all – in many respects they are our ‘outdoor NHS’. National Parks are driven by a deceptively simple idea: when something is of great value to present and future generations it has to be protected robustly and consistently. National Parks have been reviewed a number of times and have withstood the test, their purposes little changed since they were established under the National Parks and Access to the Countryside Act 1949. The current draft of the ‘Future Landscapes’ report contains a mixture of ideas without resolving them into a coherent account. It places much emphasis on the need to innovate, but rather less on the value of what already exists. Of real concern are sentences such as: “...the designated landscapes and associated bodies should retain their identity and legal status while evolving into regional development bodies...”. 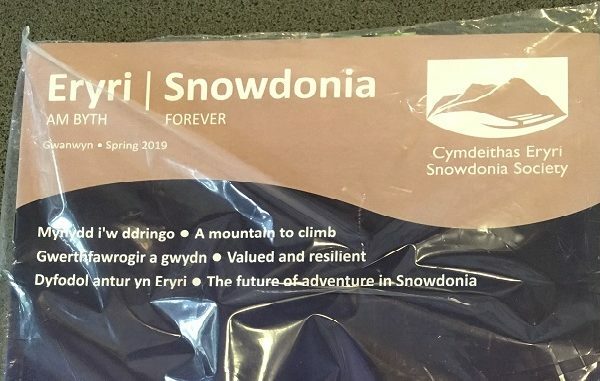 We must hope that this is not the essence of the Future Landscapes Wales proposition – that National Parks and AONBs should become ‘regional development bodies‘. Of greatest concern are the omissions from the FLW report. Future Landscapes Wales was meant to build on the work of the Marsden Report on the Review of Designated Landscapes in Wales. Professor Marsden and his panel consulted widely, assembled evidence and produced a detailed report of 250 pages and nearly 70 specific recommendations. Marsden concluded, amongst a wide range of proposals, that further integration of socio-economic objectives is possible in the National Park and AONB purposes, but that such change must be governed by an overarching conservation principle, like the Sandford Principle in effect currently, to ensure that the special qualities of these special places are ultimately protected.